Getting piccolo and broly for sure! Maybe bulma, depending how tall it is (hoping for 6"+). The paint jobs are really not much of a surprise. Can't wait to see some pictures of the real deal. 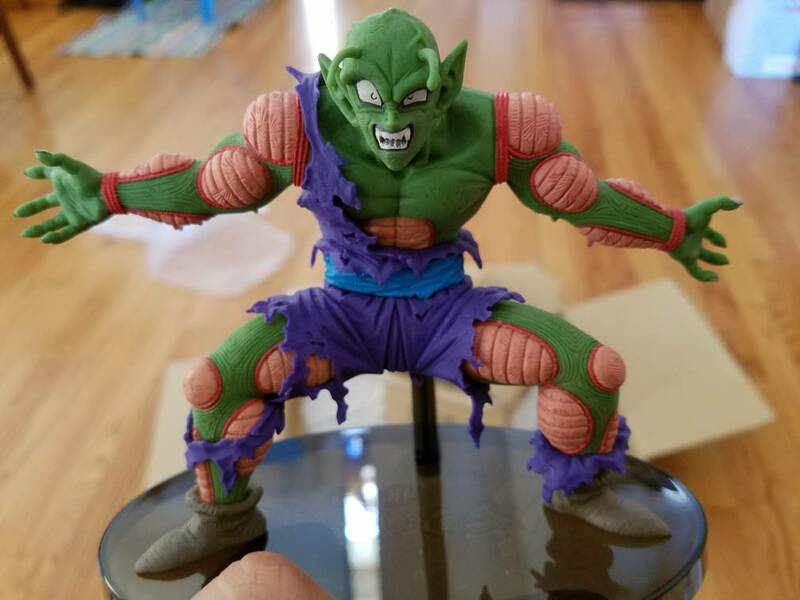 For me, Piccolo is clearly stealing the show so far. Results announced today. Hercule wins. 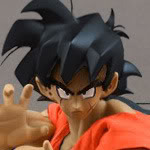 The guy that did Mr. Satan will do a GT Scultures too. No pictures or info about the character it's gonna be yet. Those results make no sense to me. The Mr. Satan is the worst one to me. The Bulma and Piccolo look awesome though. The Broly might be 5 inch scale... still waiting to find out for sure... it's said that he is 16 cm but it's also said that Bulma is 16 cm, and they don't look the same height to me, so I think the measuring is inaccurate...? Highly recommend Piccolo. Sculpting is phenomenal. Would anybody happen to have photos of their Broly? I posted this in a different topic the other day, but this deserves to be here as well. Scultures Bulma looks fantastic with the old Scultures Yamcha, as well as Jakks kid Goku and IF Labs Lunch!